With our weight out of control and health issues rising, it is hard to know how to begin creating healthy changes in our life. 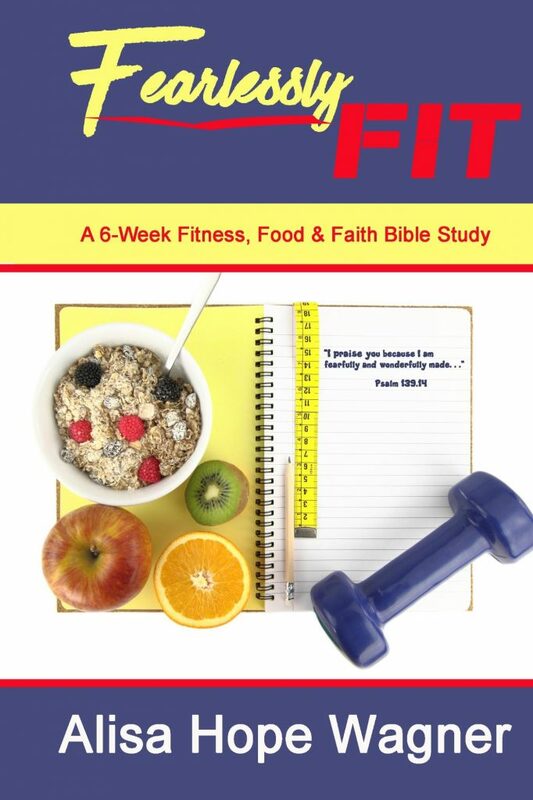 However, in her breakthrough book and 6-week Bible study, Alisa Hope Wagner will empower and encourage us on an experience of a health transformation! With the basic elements of fitness, food and faith, we can finally be Fearlessly Fit because we have been fearfully made by God!